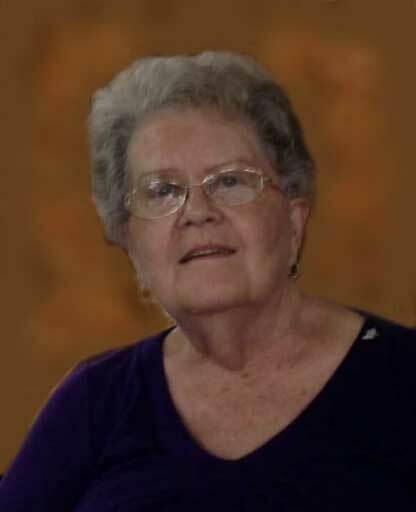 Wanda Jean (Bare) Burress, 84, of Westphalia, Indiana, passed away peacefully, surrounded by loved ones, on Wednesday, March 20, 2019 at Freelandville, Indiana. She was born on October 21, 1934 in Westphalia to Kenneth and Bernita (Chesnut) Bare. Wanda married Bill Burress on June 19, 1954. Wanda was a member of the Sandborn First Christian Church. She owned and operated Wanda’s Café in Westphalia for 11 years. Family left to cherish Wanda’s memory include: one son, Randy Burress of Westphalia; nine grandchildren, Brandon, Madison, Autumn, Alisha, BJ, Danny, Jasmine, Chad and Jessica; seventeen great-grandchildren; daughter-in-law, Terrie Burress; one brother, Jack Bare of Bicknell; three sisters, Wilma Abel of Bicknell, Brenda (Steve) Volling of Bicknell and Nancy Padgett of Westphalia. Wanda was preceded in death by: her parents; her husband, Bill Burress; one son, Billy Burress; two brothers, Ronnie Joe Bare and Kenneth Bare. 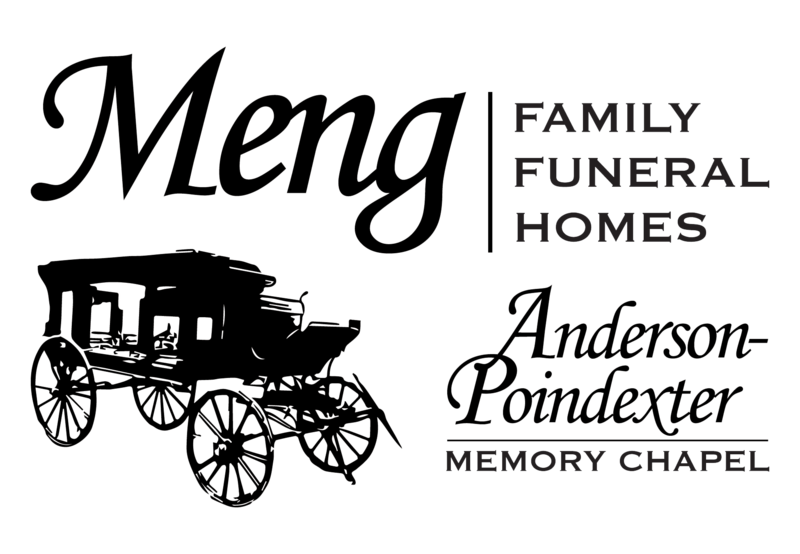 Funeral services are scheduled for 11:00 AM on Monday, March 25, 2019 at Sandborn First Christian Church with Bryan Sanders officiating. Wanda will be laid to rest in Edwardsport IOOF Cemetery. Family and friends may call at the church from 4:00 PM until 8:00 PM on Sunday, March 24 and from 10:00 AM until the time of service at 11:00 AM on Monday. Memorial contributions may be made to the Sandborn First Christian Church. Envelopes will be available at the church.